Ohio Gov. John Kasich (R) is opening public roads in the state to autonomous vehicle testing in a bid to make Ohio a hub for smart vehicle technology. Kasich signed an executive order on May 9 that authorizes the testing and provides a blueprint for how automotive and technology companies can test self-driving vehicles in the state. 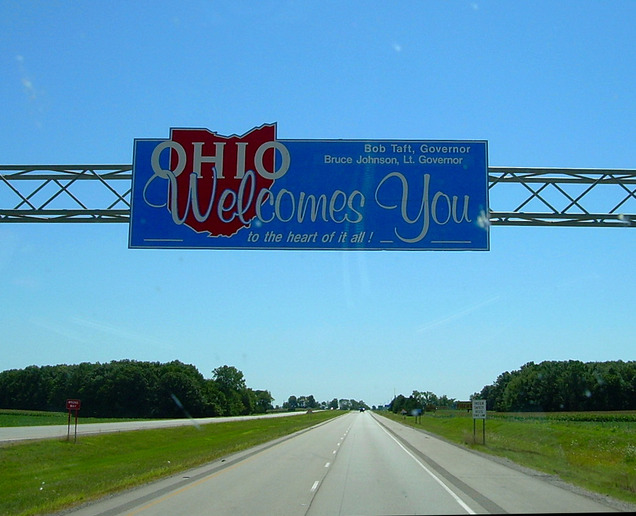 Under the order, researchers can test self-driving cars on Ohio roads provided the vehicles meet specific safety requirements, are equipped to comply with state traffic regulations, and include a human operator. The order also spells out parameters and responsibilities of the human operators. Any operator of a self-driving vehicle must be an employee of the company performing the tests, have a valid driver's license, and actively monitor the vehicle at all times including reporting any accidents that happen. Within these parameters, testing is open to vehicles of all types and Gov. Kasich's office reiterated that the order makes no distinction between passenger and commercial vehicles. Automakers seeking to test in the state are urged to make requests and register vehicles via DriveOhio — the state's dedicated shop for mobility initiatives that Kasich established in January. In addition, the new order also creates a voluntary pilot program that links participating companies with local governments. The goal is to develop an inventory of testing locations that offer a variety of traffic and terrain scenarios. "Ohio is well positioned to lead in developing the cars of the future, and just as Wright Brothers did at Huffman Prairie, our great state stands ready to once again launch a new era in transportation," said Kasich. "We have the diversity in weather and terrain that are essential to advancing these new technologies. The sooner these vehicles are safely fine-tuned, the sooner they can make a significant reduction in the 40,000 traffic deaths we have in this country every year."